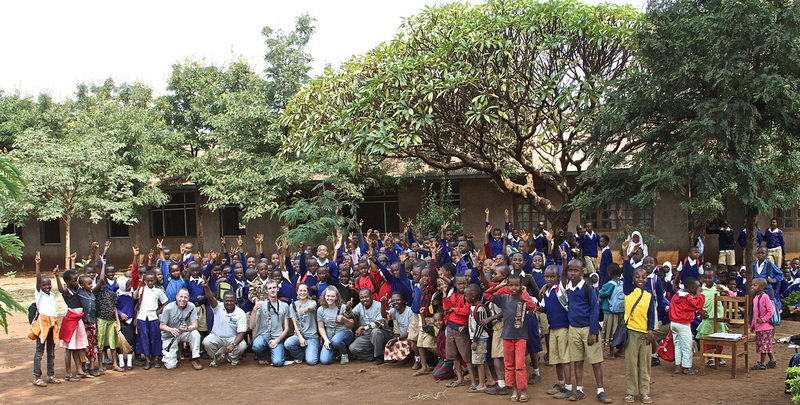 2014 TANZANIA PROJECT OPENINGSWe currently have openings for teaching artists and conservationists, we also have openings for instrument repair technicians. Please contact us for more information about how you can get involved. 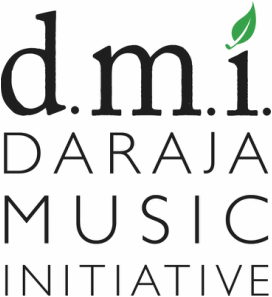 ​We currently have openings for music educators (clarinet, strings, and brass), conservationists, and instrument repair technicians. 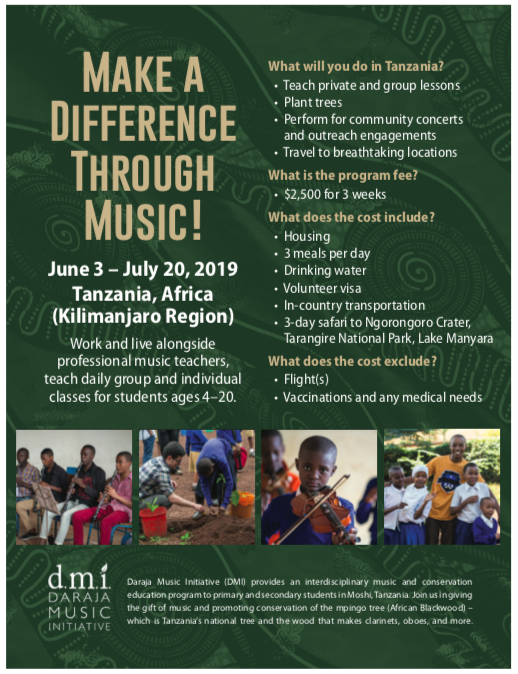 Four-week sessions available between June 3 - July 19, 2019. To apply, please fill out the inquiry box and fill out the volunteer application.